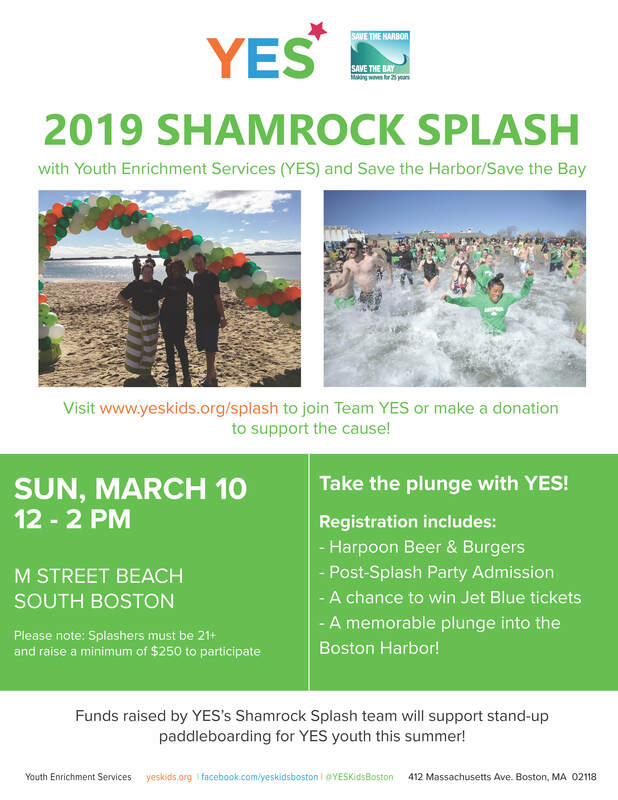 Join the YES Young Professionals Committee for a Shamrock Splash with Save the Harbor/Save the Bay to benefit YES youth. 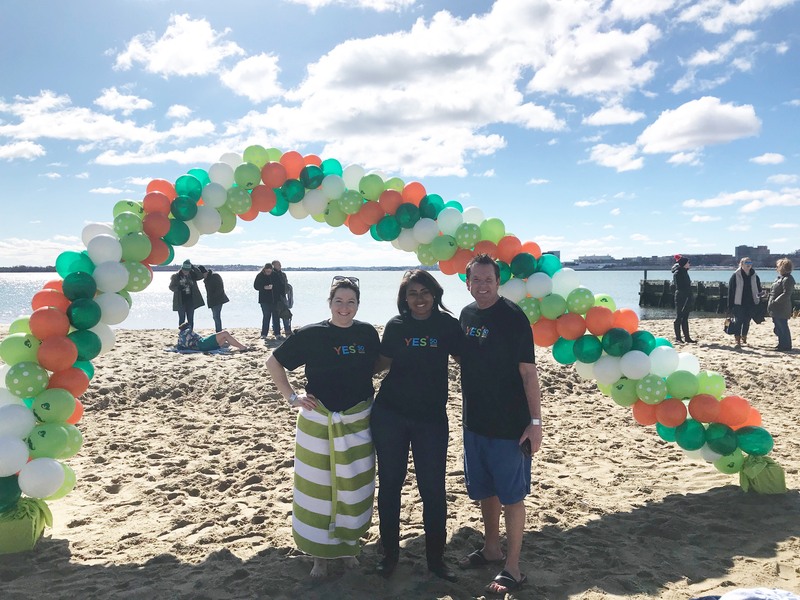 The 2019 Shamrock Splash will take place on March 10, 2019 at M Street Beach in South Boston. 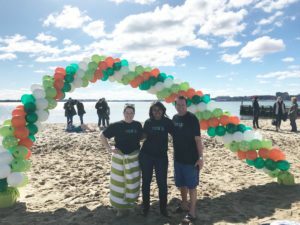 Please note: Splashers must be 21+ and raise a minimum of $250 to participate.